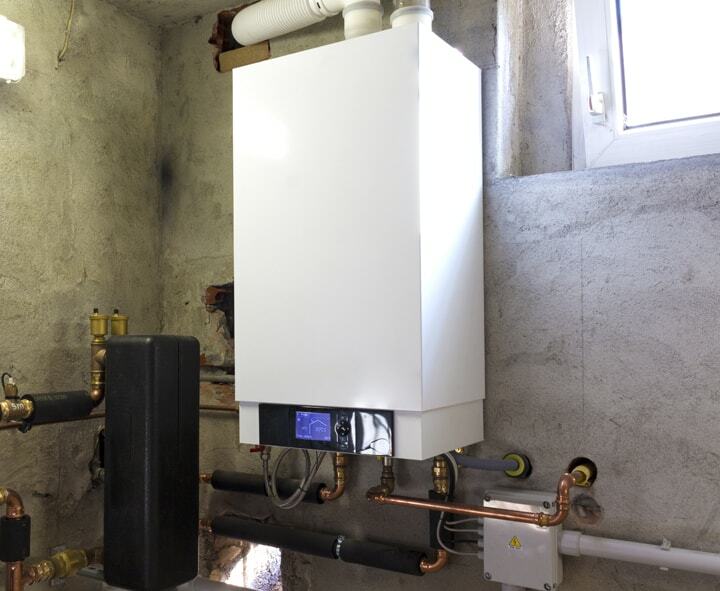 Our customers have been our number one priority since 1993, and for this reason we use only the best quality equipment, plus we offer extended warranties for these various systems after manufacturer warranties run out. We’re fully licensed and insured, and we only install what you need and what benefits you the most. 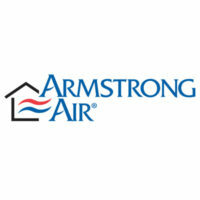 It is our goal that every customer be fully satisfied with their new home comfort systems, and with our work. 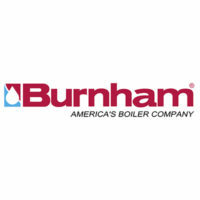 We are a family owned and operated company, so we go the extra mile to help our customers and their families. 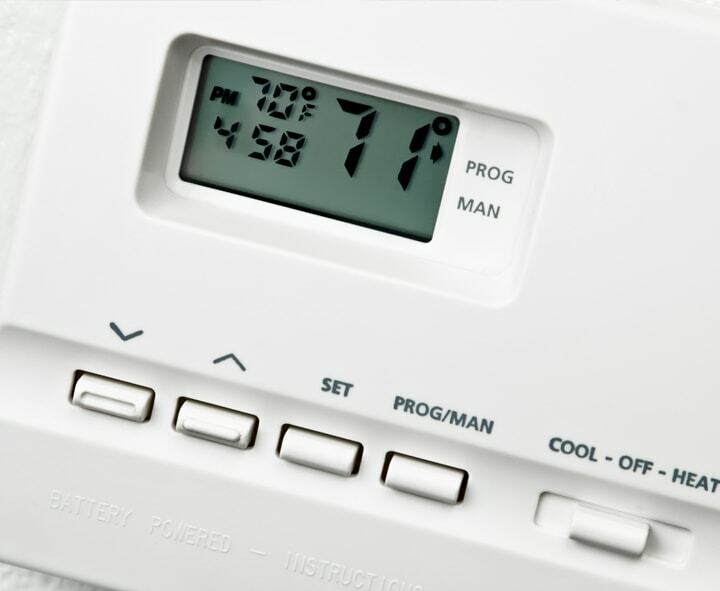 Which is why we offer 24-hour service for heating systems during the harsh New England Winter. Call us today to find out more information or to get a free quote. 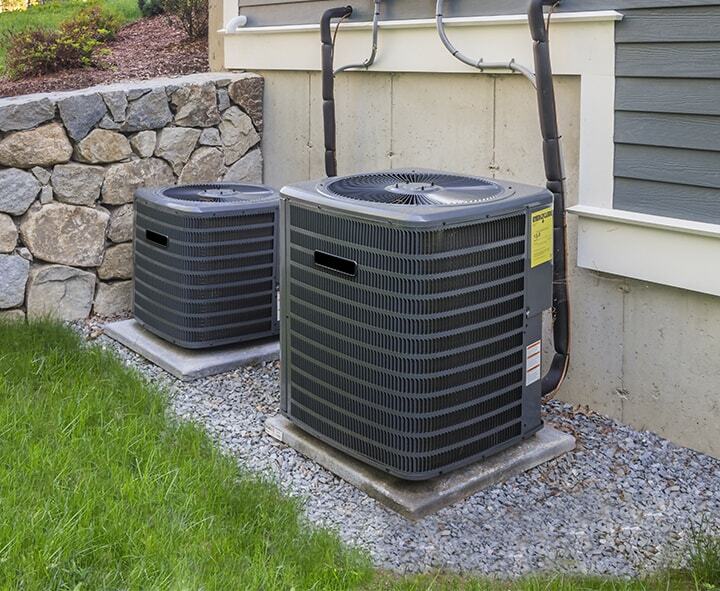 From our expert installations and years of experience to the efficient, high quality products we work with, we have you covered for your next HVAC system installation. We help you find exactly what you need in your new system and work hard to guarantee customer satisfaction. Browse our full list of services and product installations and call us when you’re ready to get started. 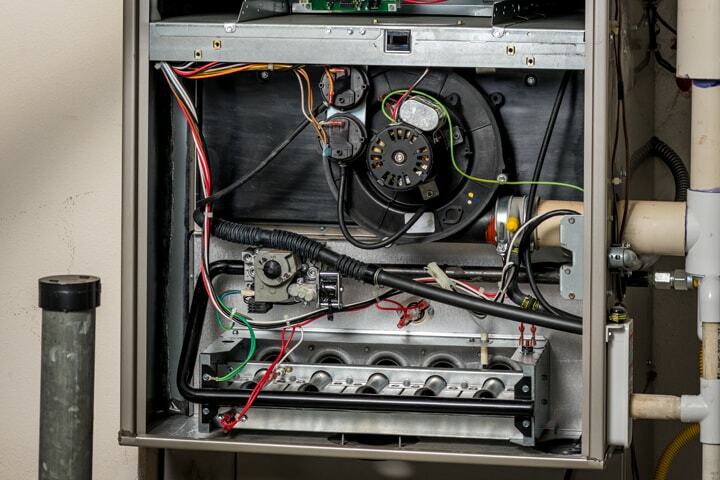 Having a furnace or boiler malfunction is never in your plans, but you can rely on us to help you navigate through your predicament. 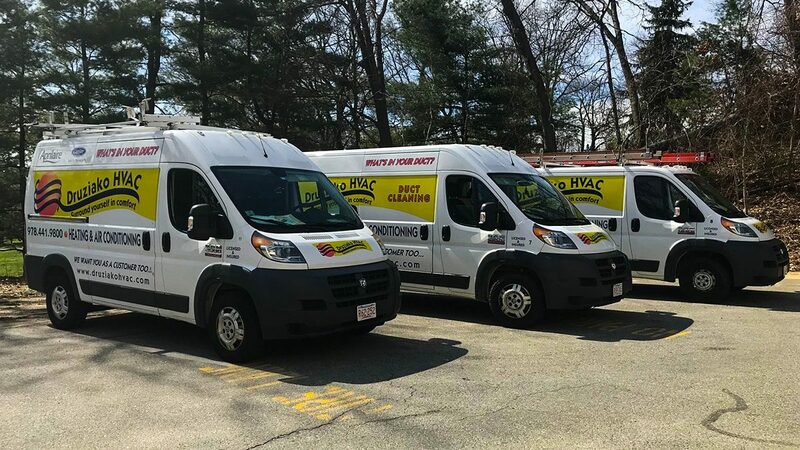 We service and repair all aspects of your HVAC system and apply our same high standard for quality and drive for customer satisfaction that we’re known for. If you’re experiencing some problems and need a quick fix, call us today! We do whatever we can to help bring our customers added value. Check our Specials page for upcoming coupons, deals, and financing opportunities. 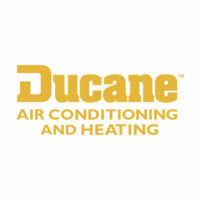 We only recommend and work with the top brands and efficient products when we install our quality HVAC systems. 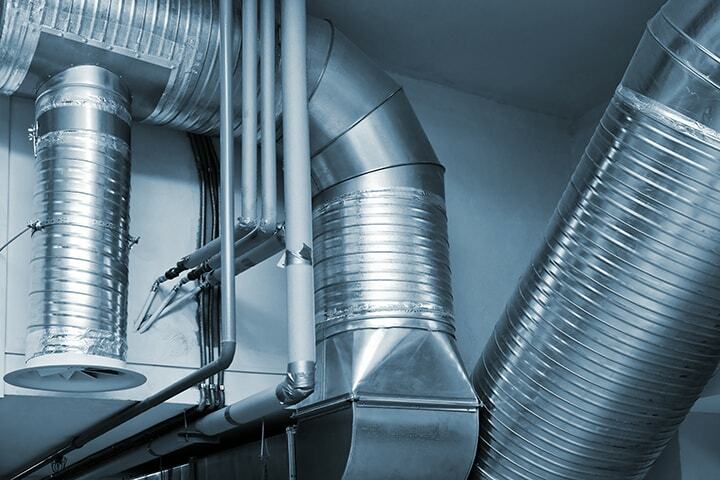 When you work with Druziako HVAC, you can be confident that you’re going to get the best possible results.